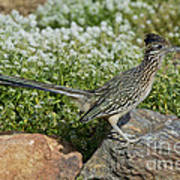 There are no comments for Greater Roadrunner. Click here to post the first comment. 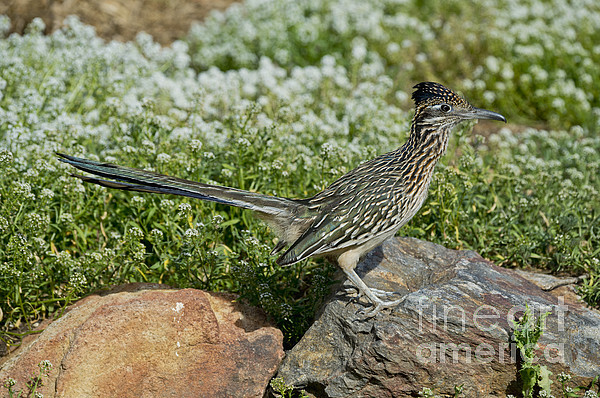 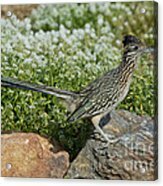 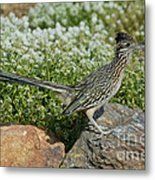 Greater Roadrunner (Geococcyx californianus) standing on a rock.